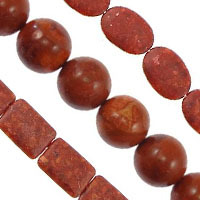 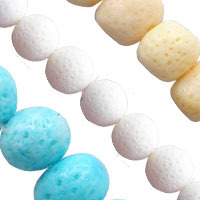 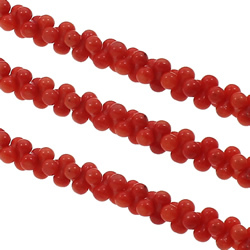 - We can provide various styles of coral beads such as natural coral beads, synthetic coral beads, red coral beads, sponge coral beads etc for wholesale. 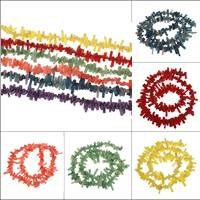 A wide range of shapes and colors to choose. 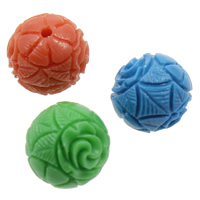 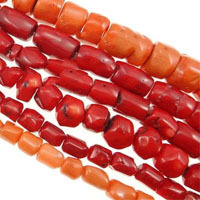 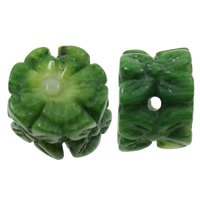 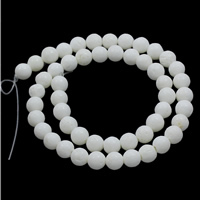 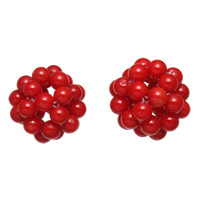 These fancy coral beads are excellent for your jewelry making.